They say that a smile can light up an entire room. Tea, red wine, and blueberries may be chock full of antioxidants, but these health boosters may also be standing in the way of your pearly white smile. Yellow, dingy teeth are a common complaint. The brightness of your smile is somewhat dependent on factors like your age and diet. As you get older, the outer part of your teeth wears thin, allowing the yellowish dentin to show through. And the things you eat and drink, like coffee, tea, cola, wine and berries, may also discolor your teeth. If you’re feeling self-conscious about discoloured teeth, our five tips could change that. Regular hygienist appointments at least twice a year will help to preserve a bright white whilst maintaining healthy teeth and gums. The latest technology is dental hygiene uses a special polishing technique which uses high pressure air and water and a specially-formulated powder which can help restore teeth to their natural colour by removing external stains such as those caused by coffee, tea, red wine and daily living. Your toothbrush can also influence the whiteness in your teeth. 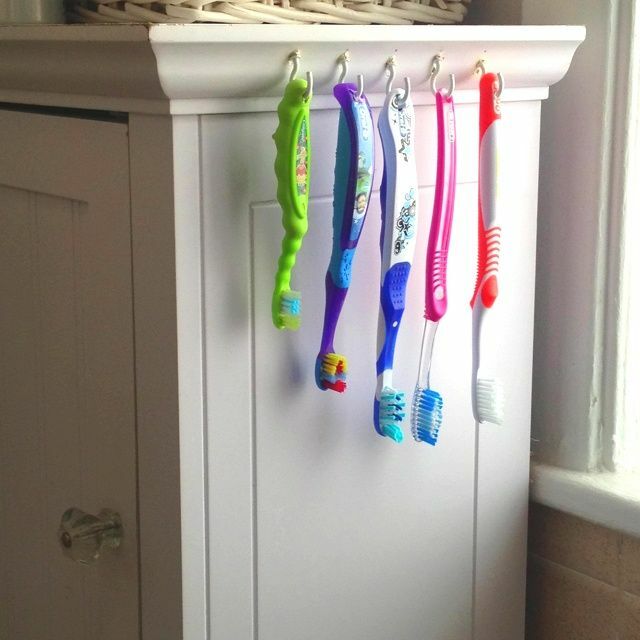 Make sure you change your toothbrush or the head of your electric toothbrush at least every two to three months, otherwise you’re just transferring bacteria to your mouth. People also underestimate how flossing can transform a smile. Lifestyle choices can also influence a natural white smile with smoking being one of the biggest causes of teeth decay and discolouration. The nicotine and tar in the cigarette result in teeth darkening, losing their natural white. Smoking can cause teeth to turn yellow over a very short period of time and years of smoking can even turn teeth brown. To stop this from happening, the answer is simple- stop smoking. Plus it will improve your overall health dramatically. Foods that are firm or crisp are known to help clean teeth as they’re eaten. Apples are considered to be ‘nature’s toothbrush’ and are a great way of cleaning teeth on the go or at lunch time when you are at work and unable to brush your teeth. Other choices include raw carrots, celery, and popcorn. All of these foods are known as ‘detergent’ foods, as the rough edges act as a cleaner to remove bacteria from the teeth. Try to make these the final foods you eat in your meal if you know you won’t be able to brush your teeth right after eating. Even if your stains are mild, it’s a good idea to check with your dentist before beginning any whitening process. People with very gray teeth or special dental work such as caps and crowns aren’t good candidates for teeth whitening, but your dentist can discuss your options with you. 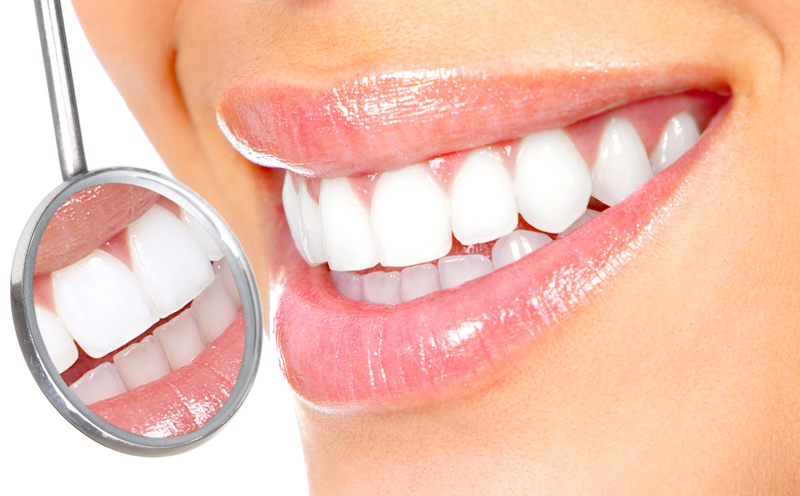 A dentist can help you distinguish between intrinsic (internal) and surface stains. Intrinsic stains, which occur inside the tooth, can stem from childhood antibiotic (tetracycline) use, trauma (when a tooth’s nerve dies, the tooth itself can turn brown, gray or black) or overexposure to fluoride when teeth are forming (which can give teeth a spotty, mottled look). This type of stain can only be corrected by a dentist. Surface stains can be removed with whitening toothpastes, over-the-counter bleaching kits, and professional cleanings. Your dentist will be able to help you select a good whitening method and help prevent misuse and potential side effects. Water is not only essential for overall wellbeing, it is also vital for great oral health. Water acts as a natural cleaner and has the power to wash away bacteria and residue left on the teeth after eating so be sure to drink a glass of water after every meal. Brushing and flossing daily. Regular dental care will remove plaque before it can accumulate and attract stains. Getting teeth professionally cleaned on a regular basis. Tartar buildup tends to stain easily and is very noticeable.. Carefully choosing your beverages. Coffee, tea and cola are prime culprits. Limit your consumption to one or two servings per day and brush immediately afterwards. Using a straw. Sip cola, juice and iced tea through a straw to reduce contact with your teeth.